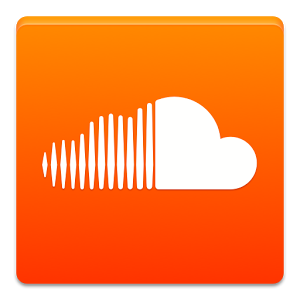 If you use SoundCloud to listen to music and audio from your favorite artists, podcasters, DJs, and other audio genies, you've probably wondered why the Android app doesn't have the "related tracks" feature that has been present in iOS and the web version for a while. After all, it's so much easier to discover new tracks to your liking when they're recommended based on what you already know you love, than to go manually hunt for them and fall into a spiral of mediocre audio that doesn't suit your taste. We’ve upgraded your listening experience on the SoundCloud Android app with the new "play related tracks" feature from the track's menu overflow that makes discovering your next favorite even easier.